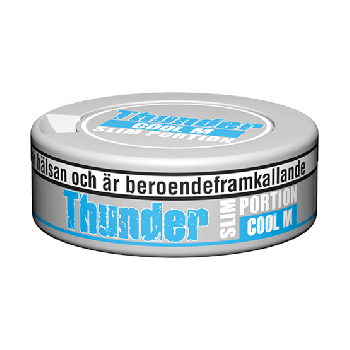 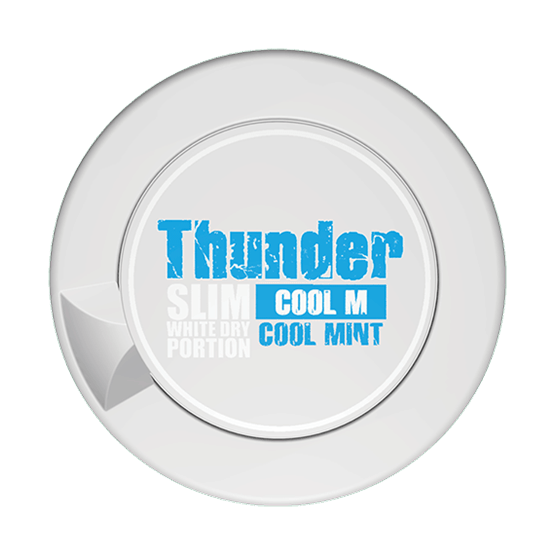 Thunder Cool Mint Slim White Dry has less moisture and tangible flavor. 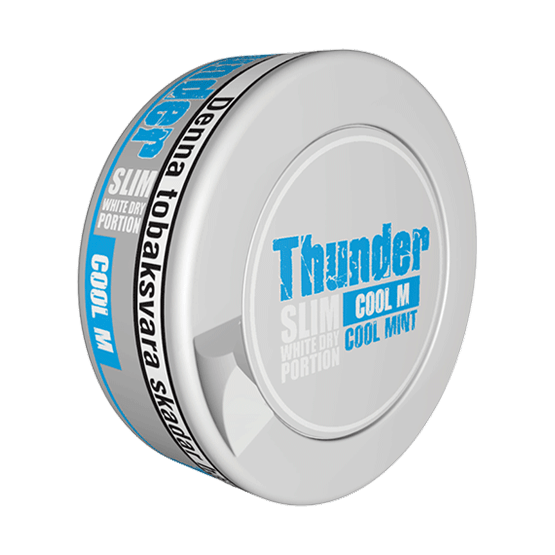 The portions are slim, which gives a better fit. 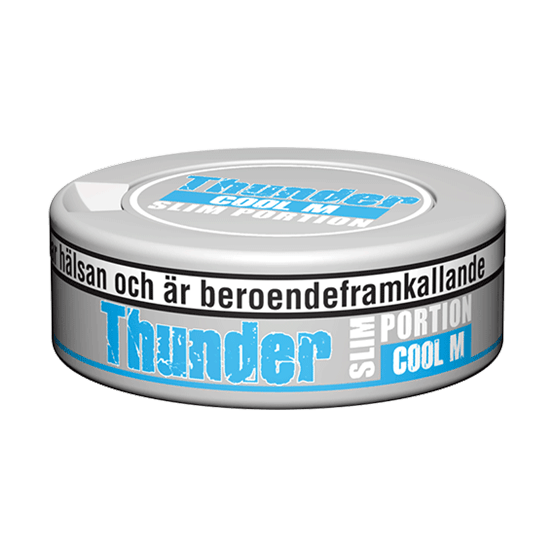 Along with a higher nicotine content, it produces a strong snus that flows less.